Pluto begins its yearly retrograde cycle today, dear Gemini, and this will run until October 3rd. 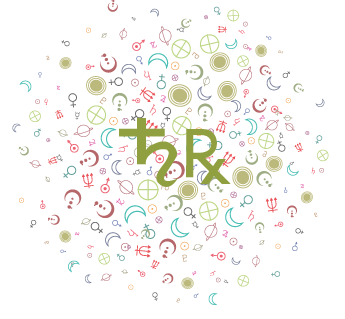 If the give-and-take in a key relationship is out of balance, or if you are worried about the loyalty of a person in your life, these issues can be magnified now with Pluto stationing in your intimacy sector. Health and work matters, especially related to issues of control or fear, can also come into sharper focus with this shift. Over the coming five-plus months, you'd benefit greatly from a review or reassessment of current wellness programs, routines, work projects, power dynamics, intimate relationships, shared assets, or debt. With a healthy level of detachment, you're in a fabulous position to do some research and information collecting that benefits you. The station occurring today can magnify problem areas, but the retrograde cycle itself is far more natural and comfortable. 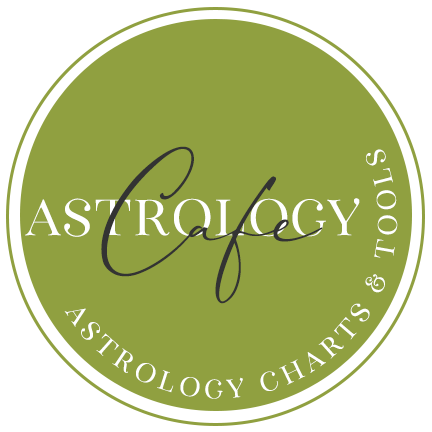 The Moon transits your intimacy sector today, and this also can bring on a more serious frame of mind than usual. It's excellent for getting in touch with your true feelings on a matter. Please note that Annie had a medical emergency, so horoscopes may be delayed. So sorry for the inconvenience! 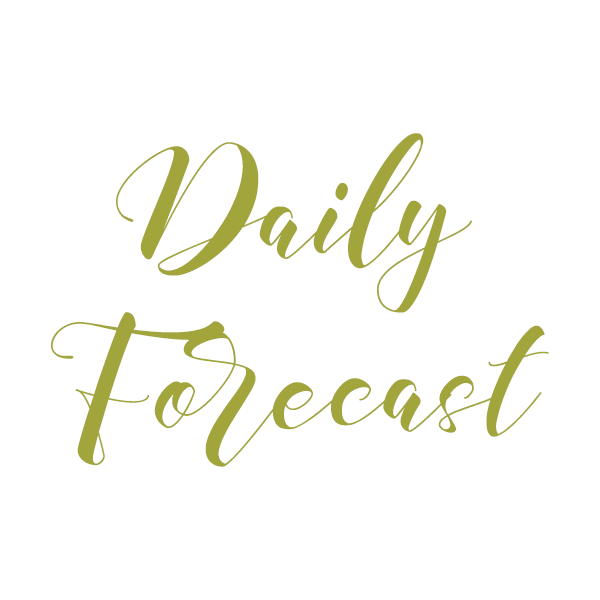 March 2019 Monthly Horoscope Summary for Gemini: March is good for exploring new approaches in your career, dear Gemini. The New Moon on the 6th brings fresh energy for career and reputation matters, although it's better to wait until after the 28th to launch new projects. In fact, this is a period for looking at what worked for you in the past and making useful edits and refinements. From the 20th through to the end of the month, your social life comes into stronger focus. Love requires emotional space and acceptance, and some of you could find love through or with friends and groups. Profound inner changes are brewing this month as Mars and then Uranus transit house twelve in your solar chart, working behind the scenes. The desire to rid yourself of certain unpleasant elements of the past is strong. From the 6th, Uranus heads into your privacy and soul sector for the long haul, and you're going through a process of detaching yourself from elements of the past that have been interfering with your self-expression. In the coming years, some skeletons in your closet will be revealed and dealt with so that you can move forward, grow, improve, and explore! 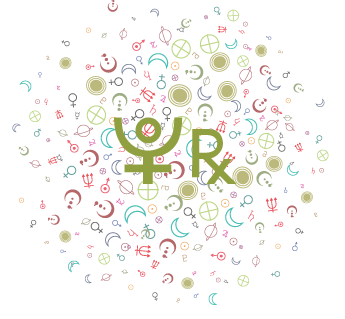 You received a taste of this energy last year, and now Uranus is sticking around consistently. Things may come to light that help you let go of negative attachments that have been keeping you from growing and thriving. Holding on tightly to your things and ideas may be about your fear of changes taking place in your social life. Watch for impulsiveness now, but do consider ways to move upwards and onwards. Your dreaming world is vivid and intuition exceptionally active this month. Listen to your inner voice! It's important to respect any prompts you receive to rest. March can be a month of some ups and downs regarding career and reputation matters, but also definite improvements to these things, or at least foreseeable ones. You may need to return to an old project or redo and refine something that you thought was complete. There could be a need to go back to the same old conversations or problems. However, this apparent backtracking can lead to significant refinements and the strengthening of areas that were once on shaky ground--perhaps you didn't even know about the holes, and now you're taking care of them. You could be mulling over some major decisions about where you're headed. Past projects or goals may deserve, or require, a second look. There are treasures to be found in the past, but you'll likely need to approach them in new ways to get them off the ground the second time around. It's also a time when inspiration comes suddenly, and you could pick up fresh, and possibly radically different, interests or goals. If you need to cut out a bad habit or tie up a loose end, March is strong for doing so. You're filled with inner courage, and the desire to take more control of your life is compelling--perhaps often dominating. The goal should be self-empowerment now. Mercury's retrograde from the 5-28 and Mars in your hidden sector are two big reasons for laying low. Brand-new ventures may need to wait, but this doesn't mean you can't get a lot done. Efforts to cut back or rebuild can be especially fruitful. Obstacles can be overcome more easily with determination. For some, a relationship can reach a new level of intimacy. It's a good time to handle things you might usually avoid or put off, as well as for any activities that require determination. You have the patience to see something through, or at least to work on a venture that doesn't have immediate rewards and results. In March, you're far more interested in putting your efforts into endeavors that will endure. 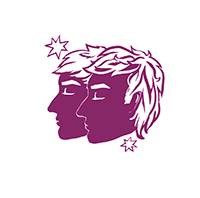 The year 2019 is potentially very strong for those of you seeking a happy partnership, dear Gemini. Others tend to be supportive, helpful, and positive forces in your life. You’re likely to derive much joy from your relationships, and more likely, one special one in particular. Challenging relationships, or challenges IN relationships, tend to be left behind in 2019. At the same time, you have some sorting to do in your intimate life or regarding shared finances, emotional and financial support. Saturn and Pluto continue to push through your intimacy sector, demanding you straighten things out. This can mean dealing with or managing debt to better serve you and your future. Saturn, in fact, is not as worried about short-term happiness as it is concerned with long-term success. So, if you need to deal with some temporary discomfort related to finances, relationships, and personal comfort in order to straighten out your life, then Saturn is okay with it. For example, if you are dependent on someone or something, such as through an unhealthy habit or addiction, the detox period can be challenging, but totally worth it in the long run. That’s what this Saturn transit is about. By March, Uranus finally moves on from your friendship sector. This can mean your social life settles down, becoming more predictable, or at least, less uncertain. Uranus has been bringing excitement and some unreliability with friends, groups, and associates for years. Now, Uranus is moving on. Ideally, you’ve met some inspiring people and learned a great deal more about your associations and which ones represented you well. 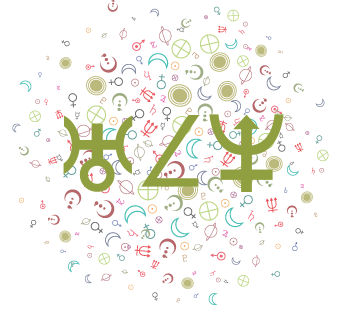 Uranus’ new seven-year transit of your privacy sector helps release you from unconscious habit patterns, perhaps stirring up your private life in the process. Slowly but surely, you’re detaching from problematic elements of your life in preparation for Uranus’ transit of your sign when you’ll be starting fresh. This may be a time of radical changes in alliances and allegiances. Aim to free yourself from outdated ideas and attitudes that are keeping you attached to unhealthy paths. Eclipses for you this year are mostly focused on finances, possessions, and possessiveness. You’re encouraged to improve your ability to rely on yourself and to boost your income, and you have all the right tools to do so in 2019. A power period for moving personal plans forward and for asserting yourself arrives from the first of April to mid-May. An especially creative period for your home and family life is likely from the last week of August through September. Relationships are rich and complicated, with you coming through ahead overall. New ideas are brilliant. 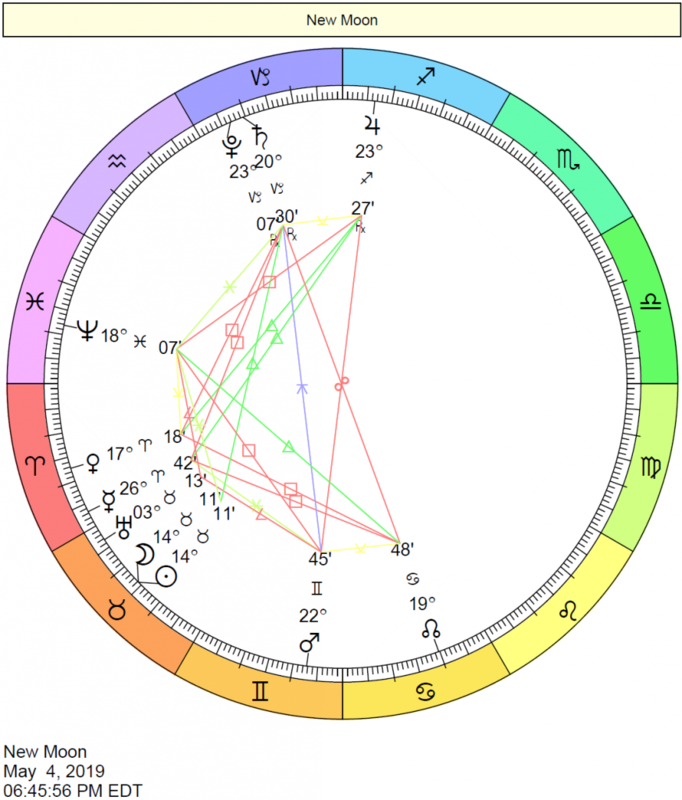 There can be continued general uncertainty about career or life path directions with Neptune’s long-term transit of your solar tenth house, and perhaps some problems related to this issue in a partnership, but some steady support for getting on the right track via a Saturn-Neptune aspect in 2019. Your expectations even out. You’ll be seeing definite improvements to your life as you let go of unhealthy expectations and pressures. You more readily find guidance, and you might stumble upon a helpful person or project at this time that can change your life, particularly related to career. Wonderful news this year involves your partnership sector, dear Gemini. 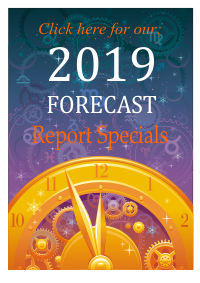 Saturn has moved on from this sector of formal or committed relationships, and Jupiter has taken its place in 2019! These influences tend to take the pressure off and help remind you of the fun side of partnering or pairing up. From 2014/5 to the end of 2017, you may have seen the less flattering side of relationships at times – perhaps even of yourself! Partnerships built on weak foundations may have cracked under the stresses, others may have strengthened. By now, you have a better sense of what you want from your close relationships. Saturn’s transits are constructive, but there may be some de-construction to take care of before getting to that point! Saturn has been transiting your intimacy sector and will do so throughout 2019 — until December 2020, in fact — so do what you can to get comfortable with it. It’s a time for sorting out matters of sharing, intimacy, and finances or power dynamics in a close relationship, as well as for better understanding of your intimate needs. 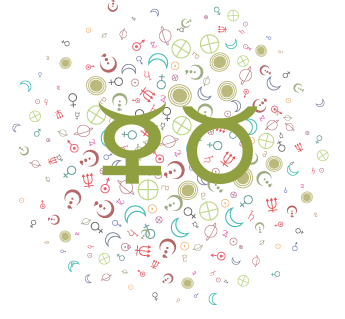 With this Saturn transit, the resources of an existing relationship are in focus, and shared money may be an issue. It’s also about intimacy and sexual sharing, which might now encounter some challenges. For those people not currently partnered, there can be changing feelings regarding intimacy nevertheless. Self-awareness is strong. The tendency to nurse a fantasy about a partner, yourself, or a relationship reduces, which on one hand can bring up too much seriousness or possibly even a bit of bitterness in some, but on the other, it means you’re accepting people and yourself for who you are, and this is important for any serious partnership. There is less of an inclination to play or put up with emotional games. During this cycle, you have a chance to truly explore fears of rejection and power issues. There can be challenges with a partner over money and the sharing of chores or responsibilities – who does what, who doesn’t do what, who contributes more or who contributes less, etc. Certainly, the less flattering side of a relationship may show itself now. Here’s to a fun, happy, and successful day! Note: Read the sections for both your Sun Sign and Ascendant for a better picture of what lies ahead for the day. For example, if you are a Gemini with a Sagittarius Ascendant, read the forecast for both Gemini and Sagittarius. 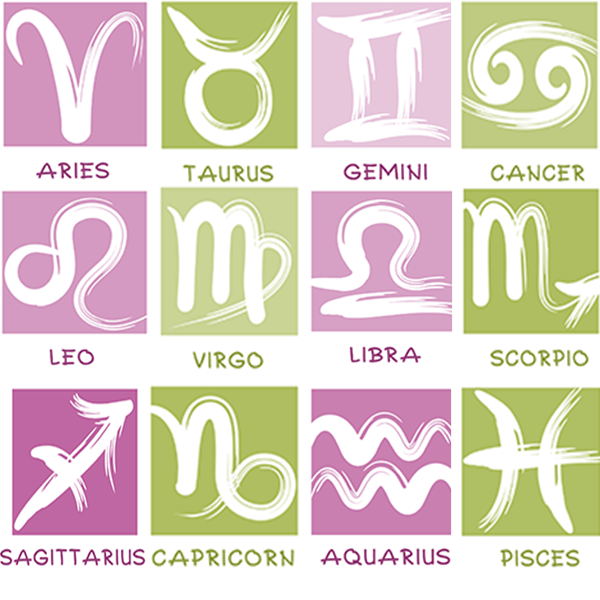 *Keep in mind that date ranges for Sun signs are always approximate since the cusp/cutoff dates vary each year. The exact dates depend on your birth year, time, and place! If you’re born on or near any of these dates and you’re unsure of your Sun sign, use our calculator What’s My Sign? for a definitive answer.